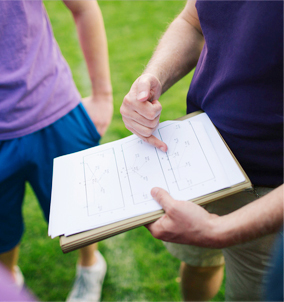 Whether you’re looking to participate in a team sport, to relax with meditative yoga, or to express yourself through various forms of dance, participating in some form of physical activity helps maintain a healthy and balanced lifestyle. 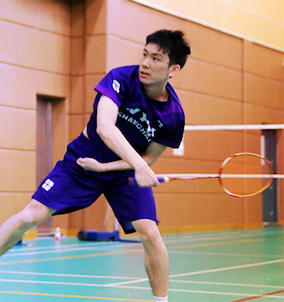 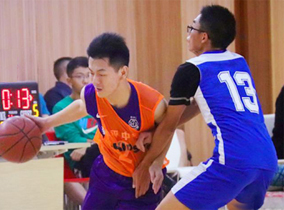 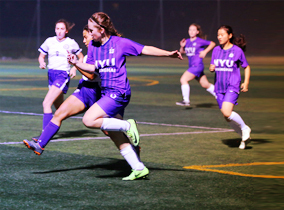 NYU Shanghai fields competitive teams in several sports, including soccer, volleyball and basketball, and offers a variety of ways for students to stay fit and active. 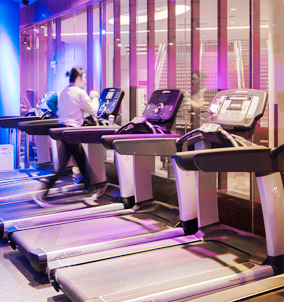 To contact NYU Shanghai Athletics & Fitness, email shanghai.athletics@nyu.edu.